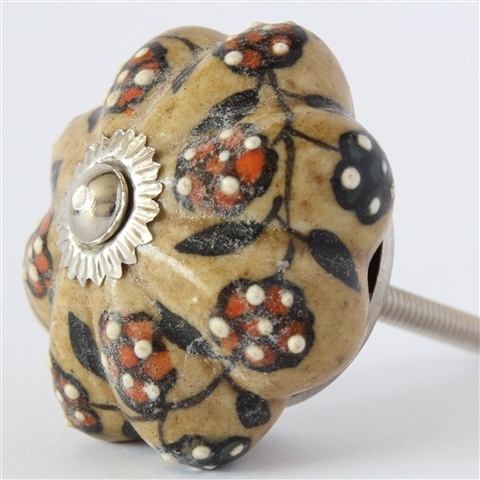 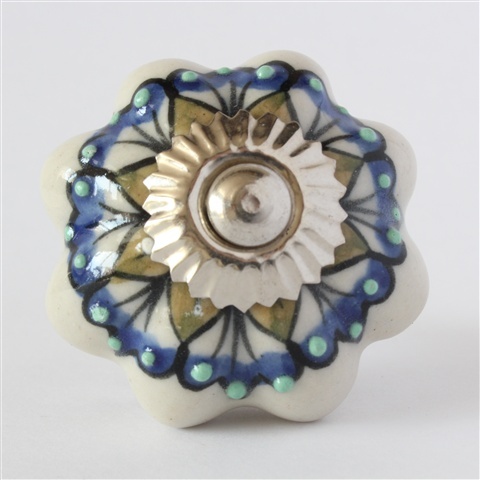 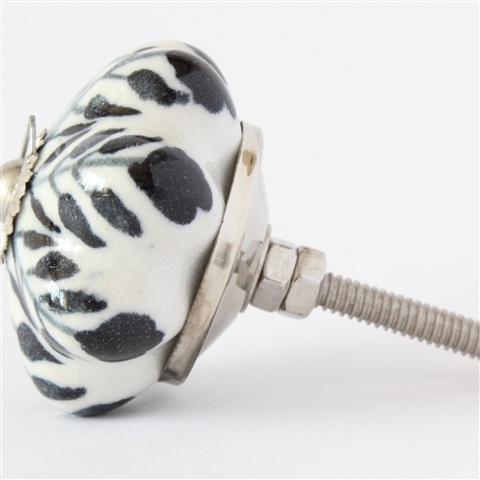 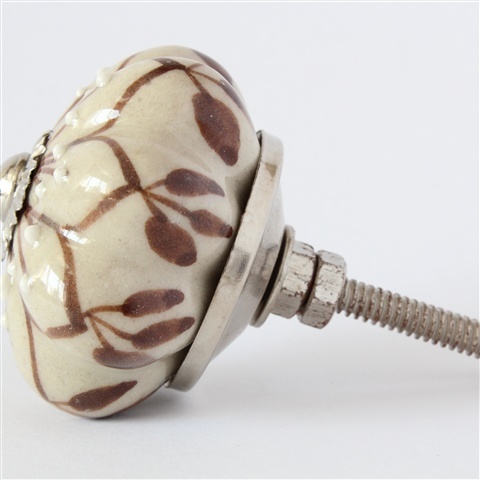 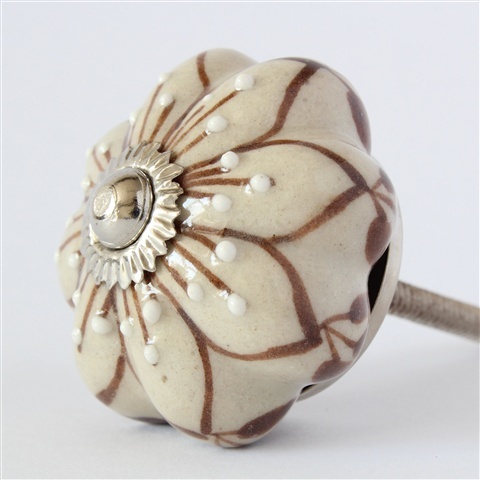 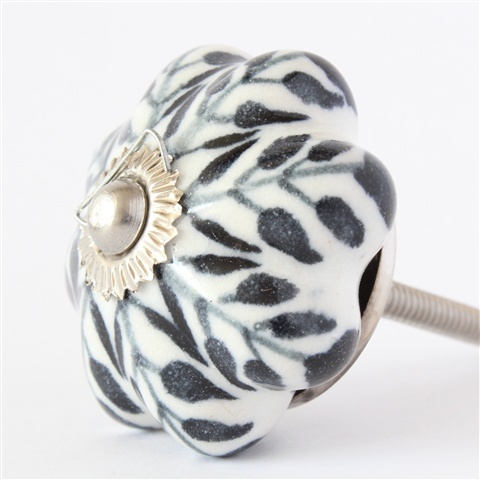 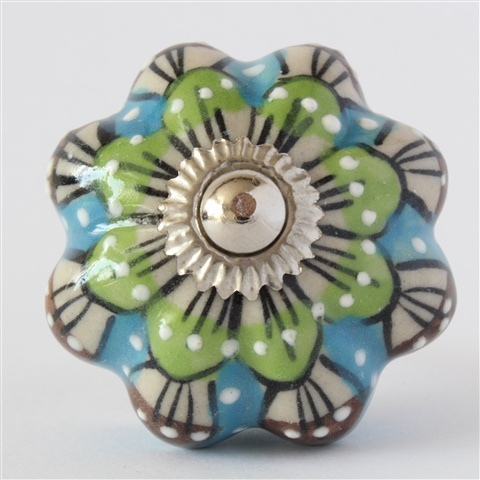 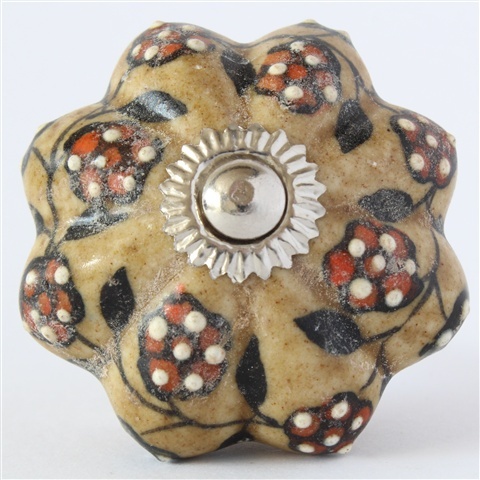 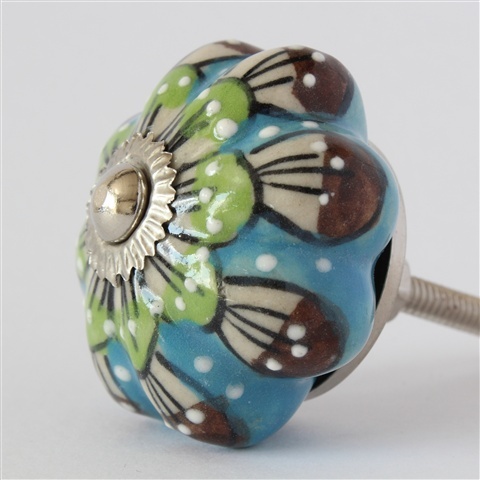 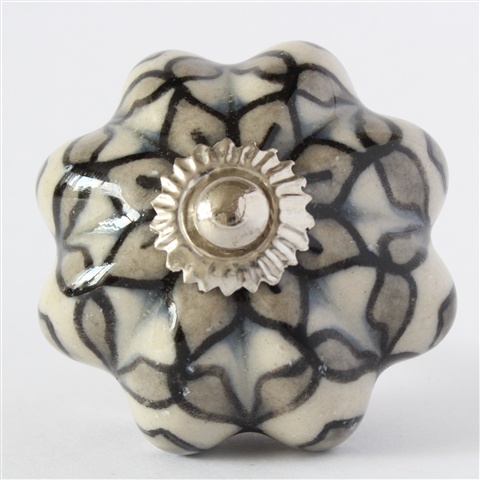 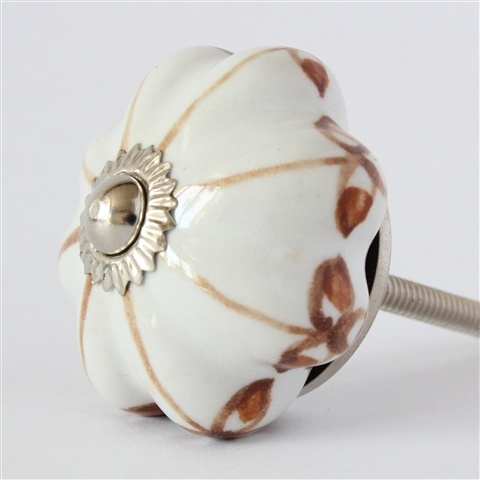 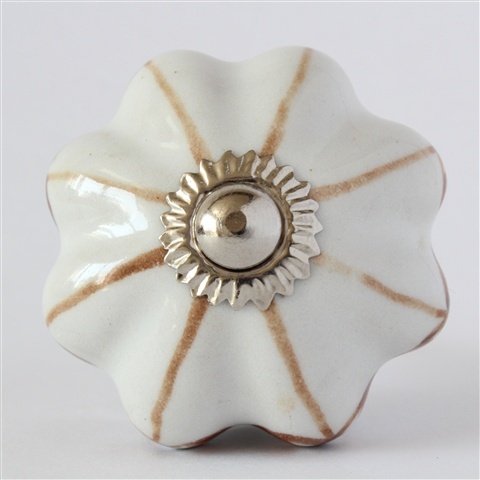 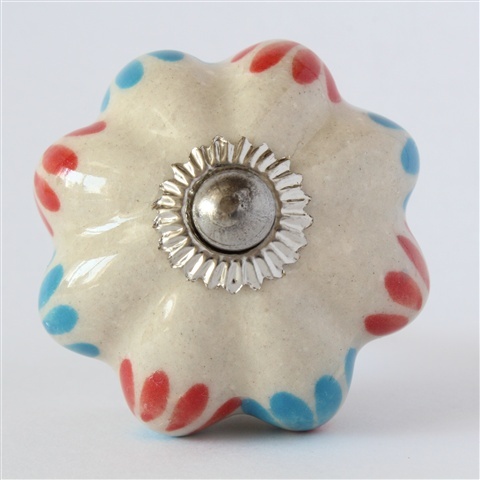 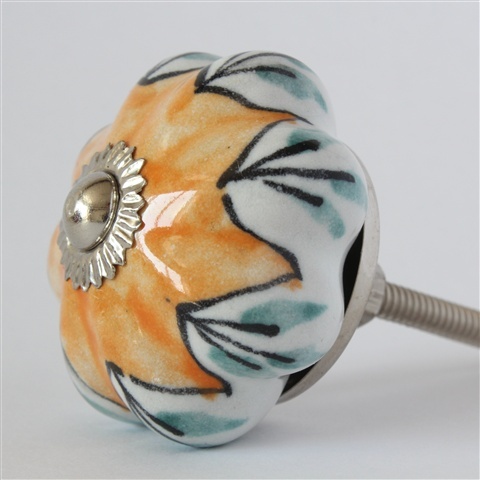 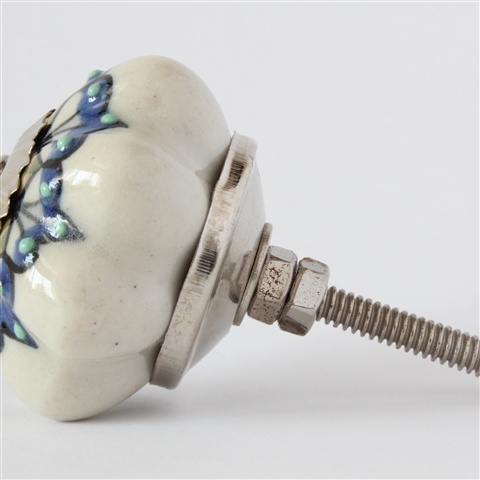 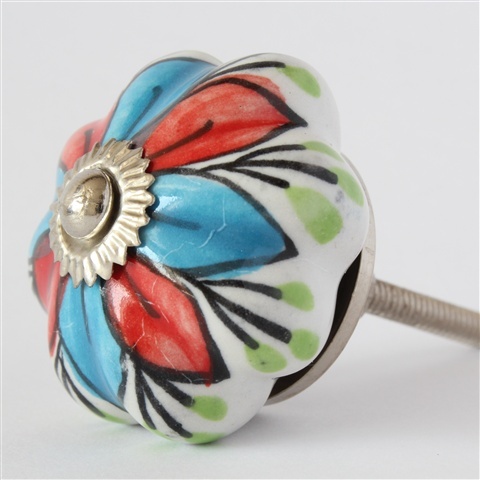 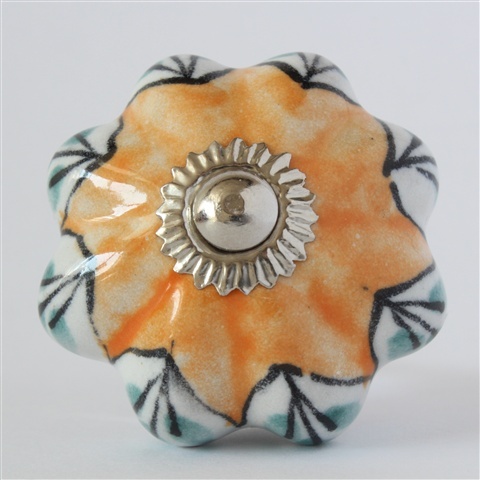 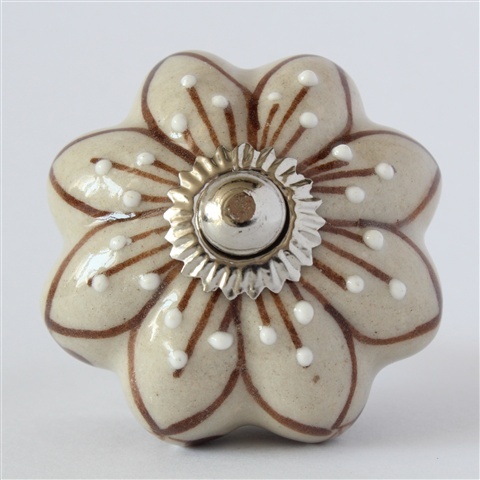 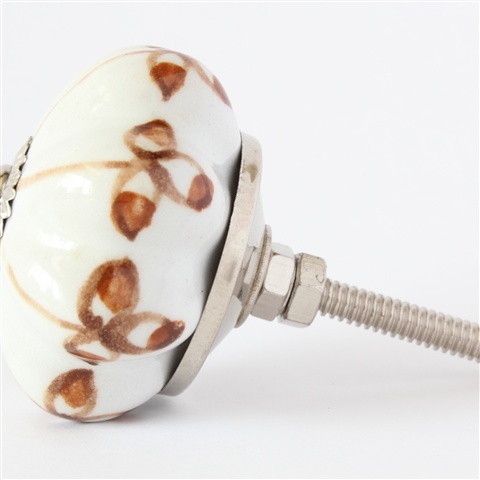 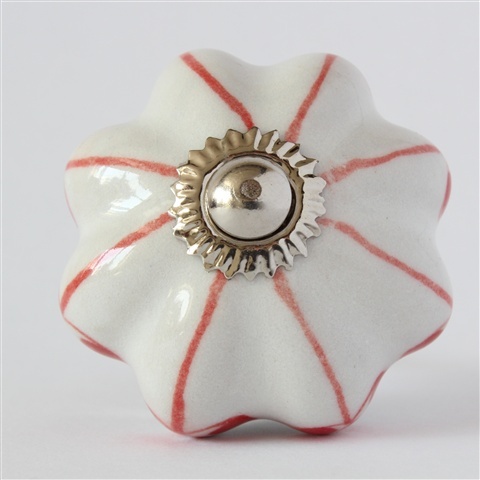 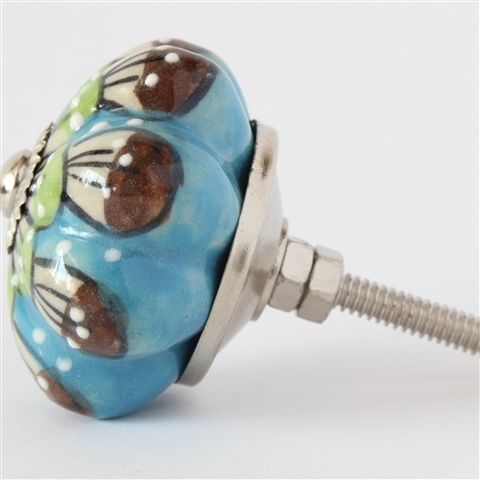 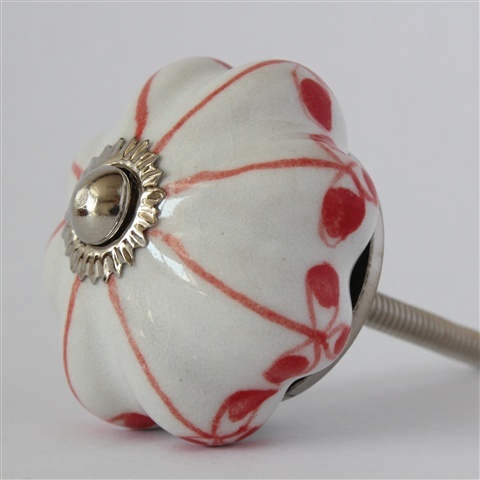 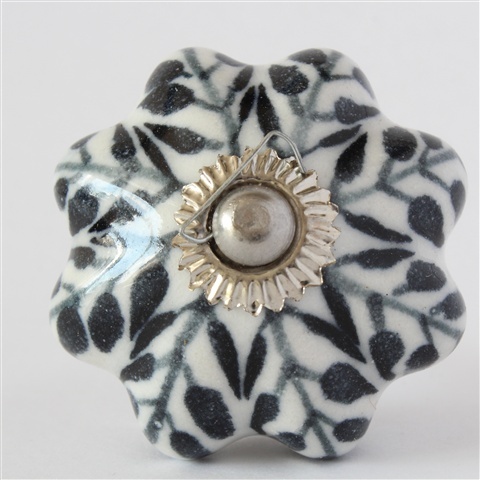 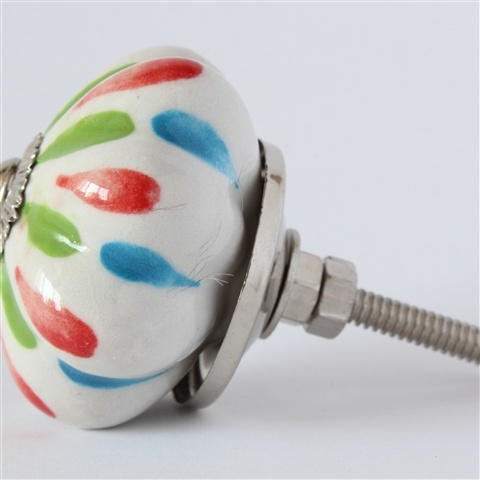 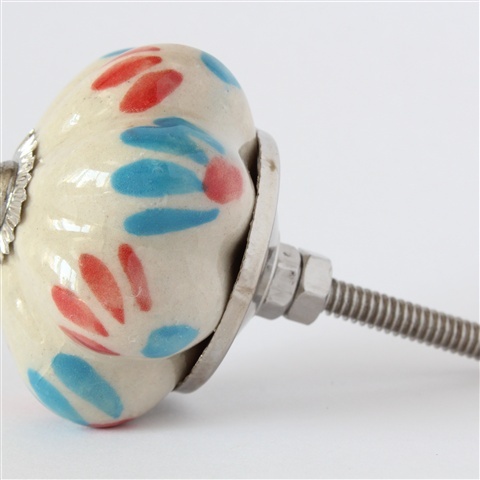 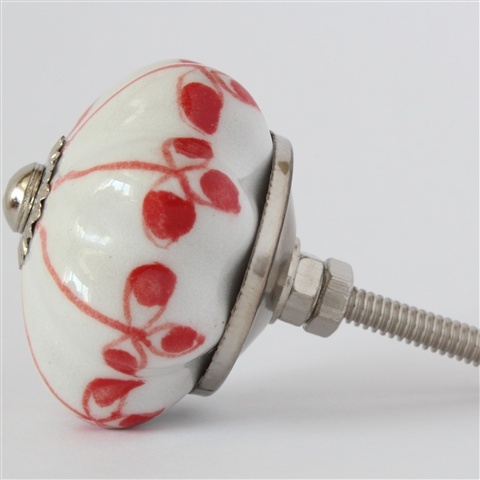 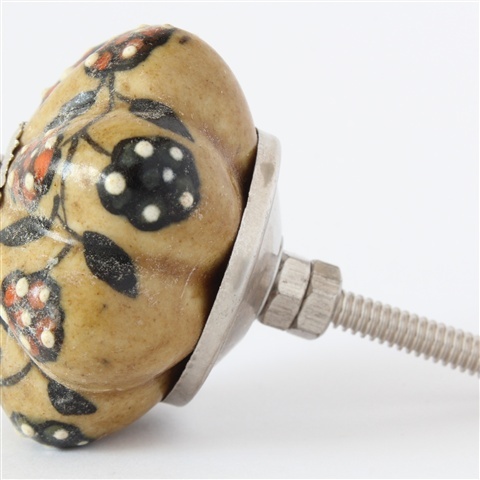 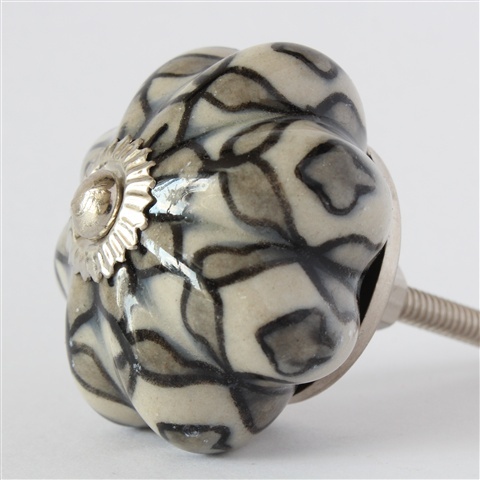 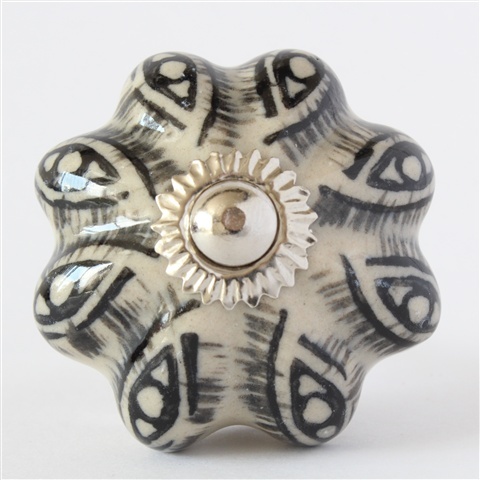 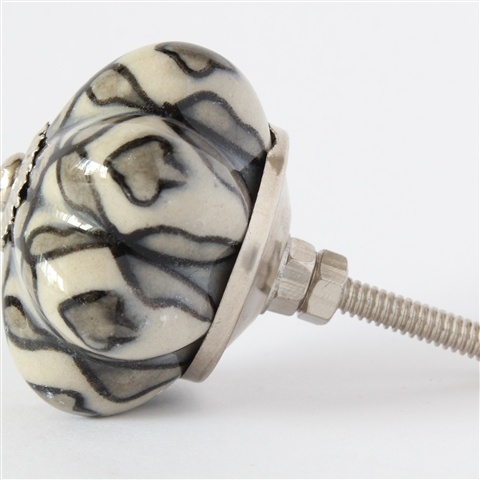 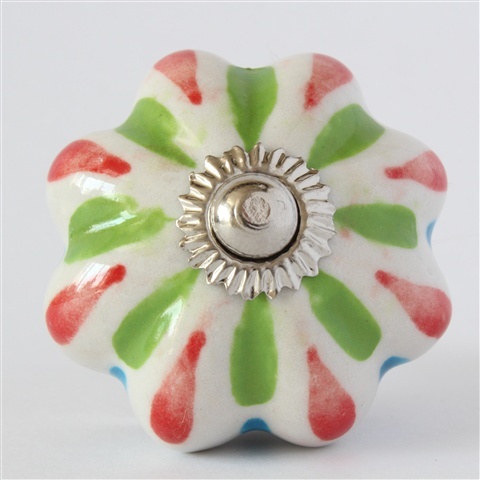 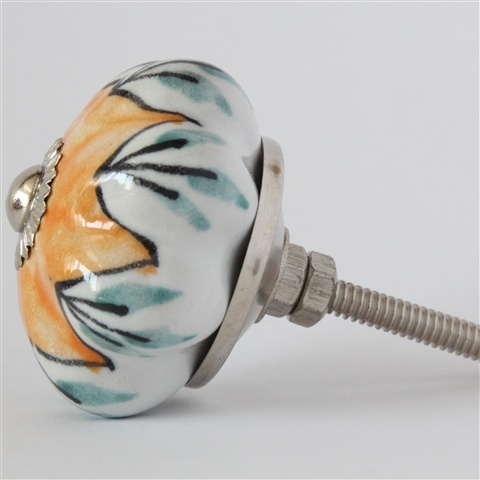 These are the flower sshaped knobs with numerous patterns. 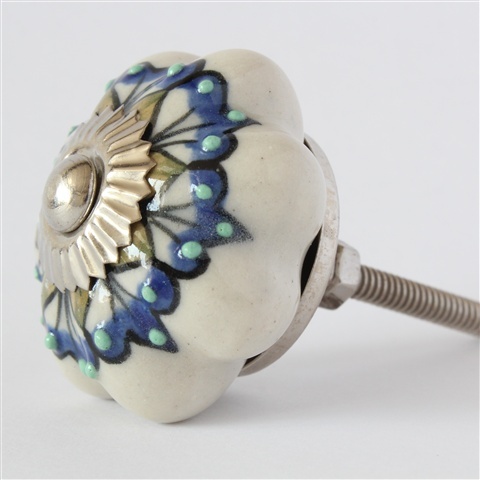 This knob escaped the wood lookalike section, but it is most welcome here. 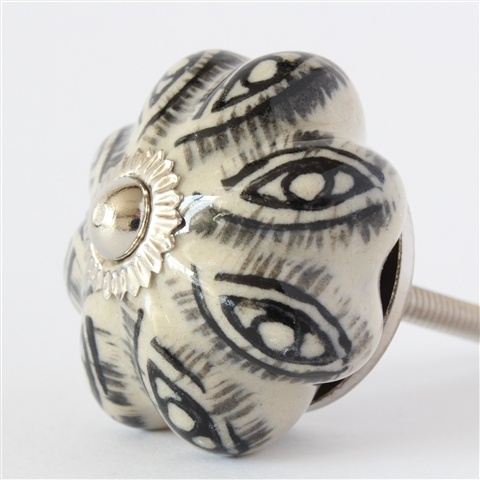 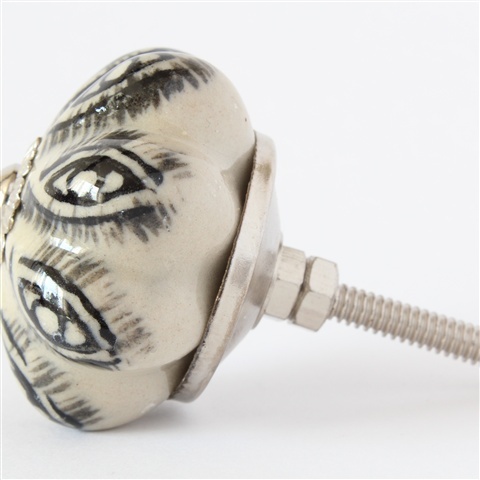 This is an intricate knob...really nice. 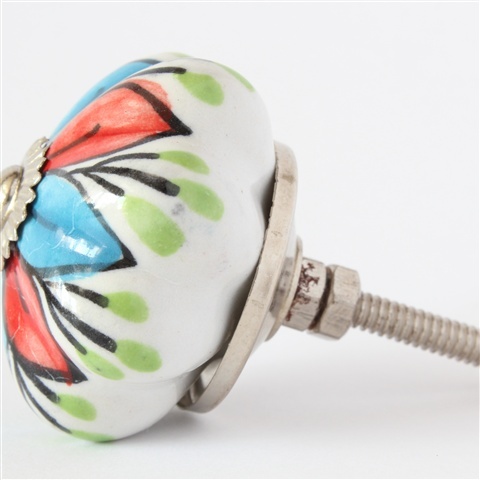 That's what I like to see big and bold colour. 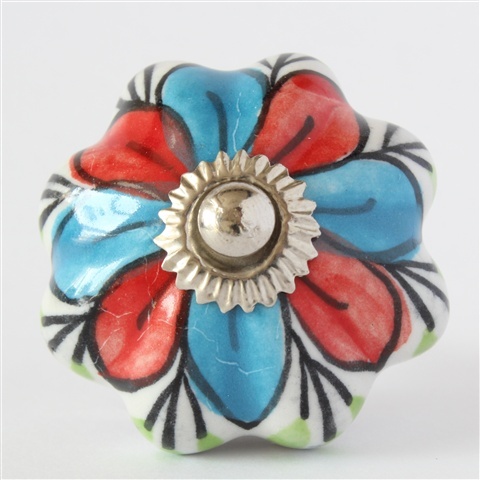 Yes I know it looks like the one earlier but its not...is it? 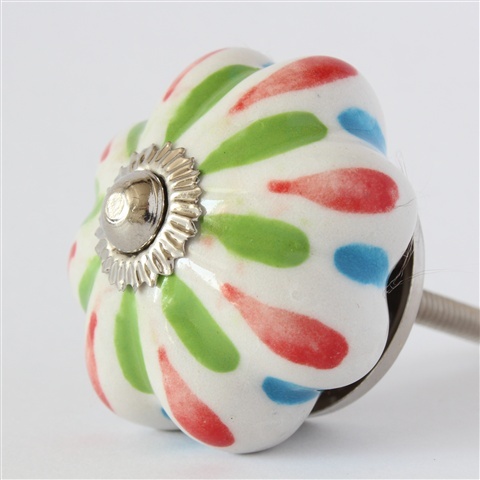 Flowery bobbles, gotta love em. 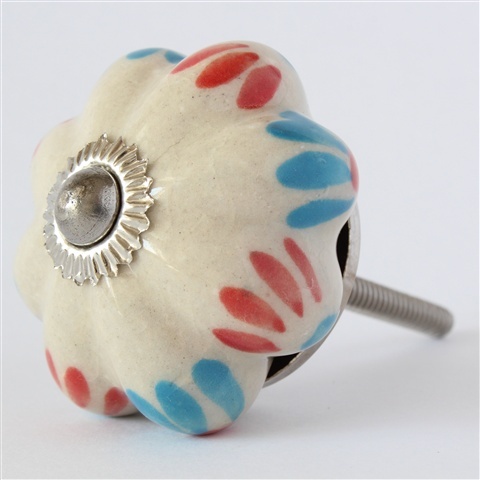 Really is one of my favourite knobs ever!